Small shop space within the Meijer-anchored center. 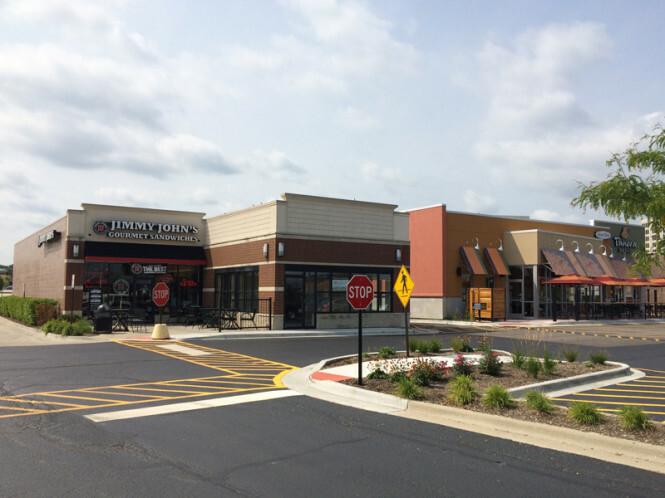 Co-tenants include Five Guys, Noodles & Co, Jimmy John's, T-Mobile, Chipotle, and Panera Bread (drive-thru). Ideal for general retail and service users.